It seems there is a bit of a travel theme setting in to the blog now, this is, what, Three in a row? My blog isn’t a travel blog but I do like to be at leisure rather than at work. It’s probably not just me. If I’ve got a long weekend, which we just had it being Easter and everything, I might as well go for an adventure somewhere. When I say adventure, that’s just my own phrase for going somewhere, anywhere. It makes going places sound more adventurous. I went to Cornwall ages ago and wrote a brief thing about how I wasn’t all that keen on visiting Cornwall again. I briefly touched on the alternative which is better. Here I’m going to elaborate on that a bit. I’m going to have a more in-depth look at the place near Cornwall which is better, and less far. Devon. You hear many people waxing lyrical on the delights of Cornwall and I was pleased to go and have a look at the place. My conclusion was that I wouldn’t go there again on purpose. Cornwall has lots of little bays and coves with precariously perched quaint villages nestled here and there. The villages all look much the same and all the shops sell the same stuff. Fudge, pirate related souvenirs, fairies, pixies and dragons and some light fishing equipment. Some more fudge and a bit of ice-cream you will briefly enjoy before a local seagull has it straight out of your hand. Each little village is heaving with people traipsing from shop to shop, buying more ice-cream to have stolen by seagulls. Cornwall is too far and too full of people on family holidays who can’t afford to go somewhere nice or don’t know where is nicer, luckily I do. Devon is. They drove straight past it to get to Cornwall and more fool them. 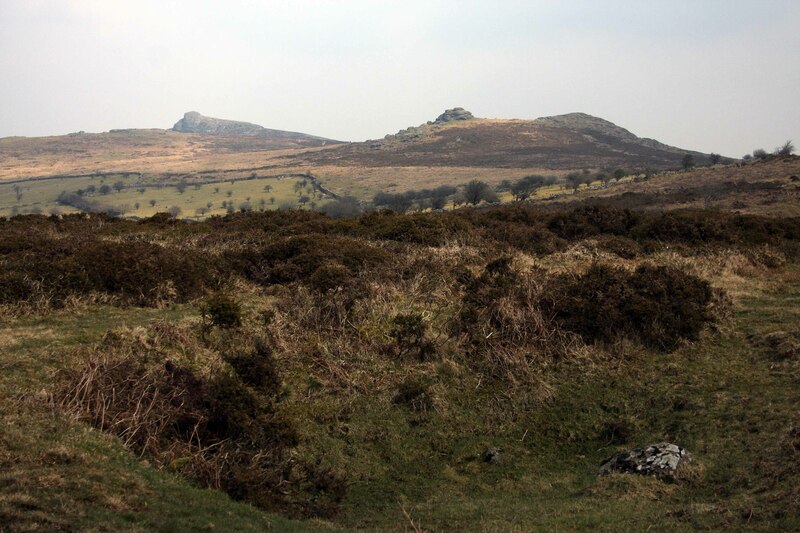 Devon has an enormous national park right in the middle of it called Dartmoor. 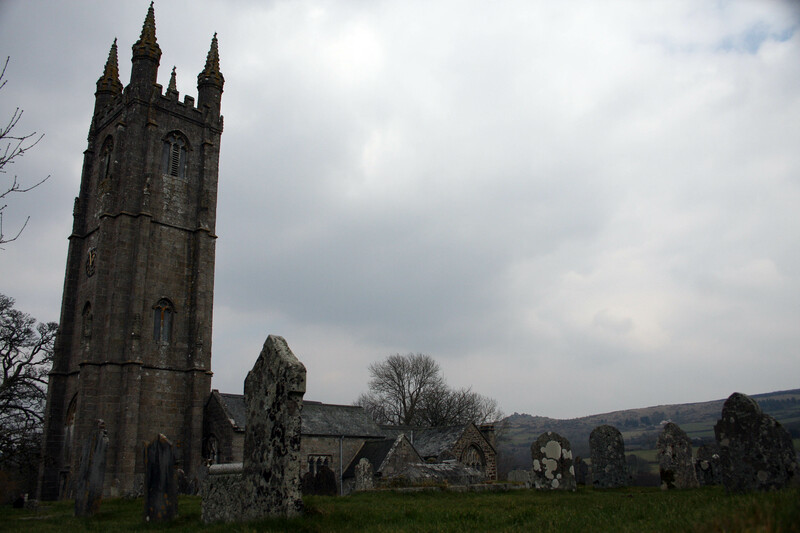 Dartmoor is one of my favourite places in all of England. It’s just 3 hours’ drive from my place in the Home Counties and offers splendid isolation. 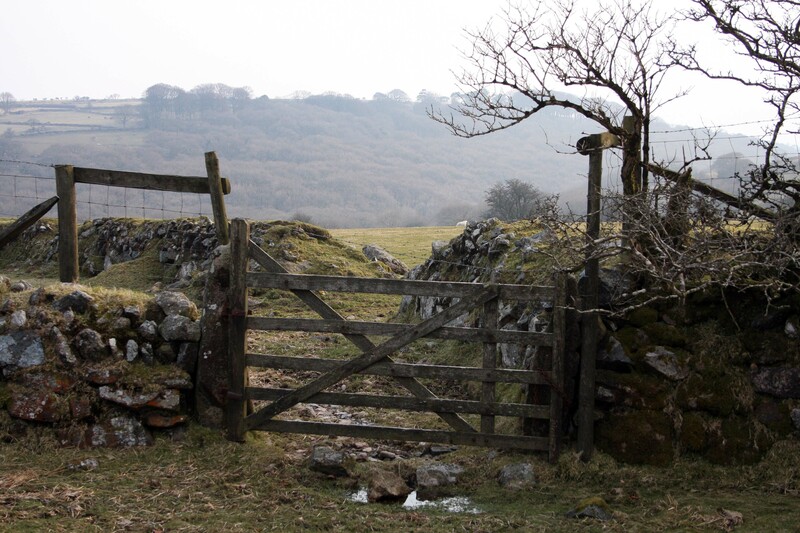 There are vast sweeping tracts of beautiful moorland to wander across at your leisure. 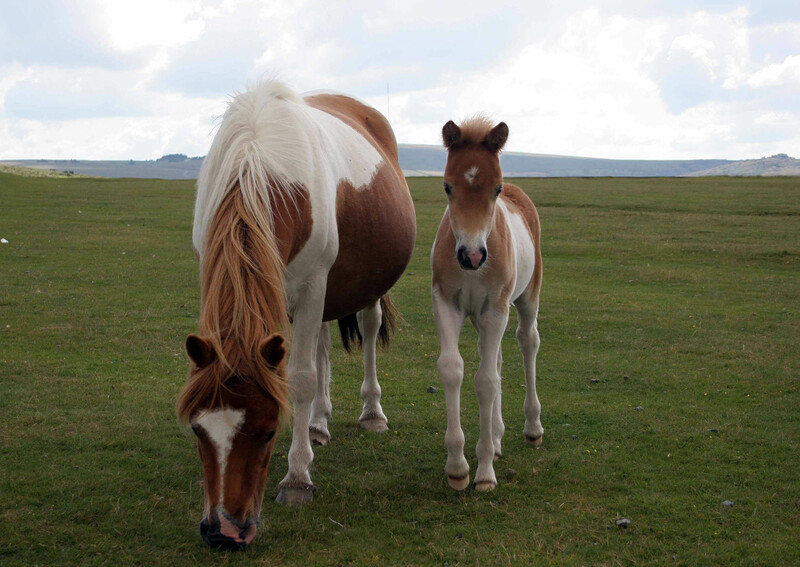 You’ll see small hairy ponies to say hello to here and there. Some bits of ancient history dotted about the landscape for no good reason that you can ponder at. 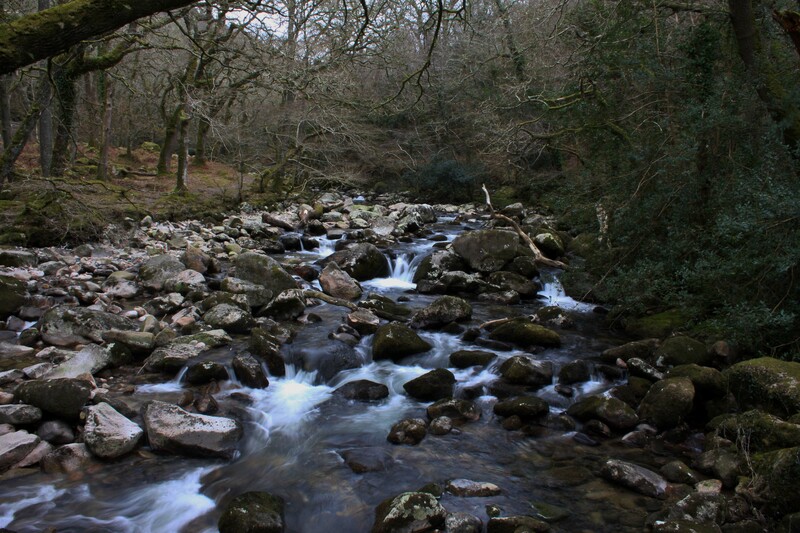 Many moody streams and rivers, woodlands that look like something from a fairy tale. You expect goblins or trolls to live under the old stone bridges. I’m sure it gets quite busy during ‘holiday season’ But guess what? You can go anytime as it’s not very far. If you want to get away from the coach parties of walkers there are dozens of lanes with the reassuring ‘not suitable for HGV’ signs. You’ll find somewhere down that lane to park up and wander off into the wilderness, walk as far as you can or dare to. You’ll see wildlife, great vistas of wild rugged moorland that the person who has a stereotype of England in their mind would not expect to see. The light changes and alters the image of the landscape in moments. It’s a photographers dream. Here and there are little villages, they’ll offer you a licenced premises or two to get a hearty meal before you continue on your mini adventure, and it feels like a proper adventure as well. Dartmoor is North of Plymouth which is not a terribly attractive city. I believe it was bombed heavily in the war but there is some history down at the waterfront to go and see. The Pilgrims left for the new world from Plymouth remember? Something like that anyway. Seems they fancied America more than Britain. They’d probably got sick of having to go to Cornwall on holiday. Just up the coast to the north of Plymouth are a number of very pretty seaside villages and towns, just as precariously perched as they are in Cornwall but the shops sell nice things and all the people you don’t want to bump into are a good distance away, in Cornwall. The very lovely pair of towns, Noss Mayo and Newton Ferrers probably don’t even have a shop selling fudge and I didn’t notice any seagulls with an ice-cream fetish. They sit opposite an inlet with some attractive boats parked, or moored, as people who spend time on the water like to call parking their boats. From Noss Mayo you can walk alongside the inlet admiring the view until you veer left through some trees and find yourself wandering along a wild headland. The English Channel meets the Celtic Sea right out there in front of you. You can see seabirds wheeling above the waves, no ice cream out there, just fish. You can see fishing boats out in the open ocean. You may even see large sea life, seals, dolphins, even a whale if you are very lucky. But what you can see all the time is the ocean, for miles. It’s crashing on the rocks away down below where you are walking. We walked for four and a half miles all the way around the headland back to Noss Mayo and had the entire place to ourselves. In Devon. Once you’ve had enough exercise and I’d had enough at about two miles, you can pop down to another of the bigger towns along the coast. 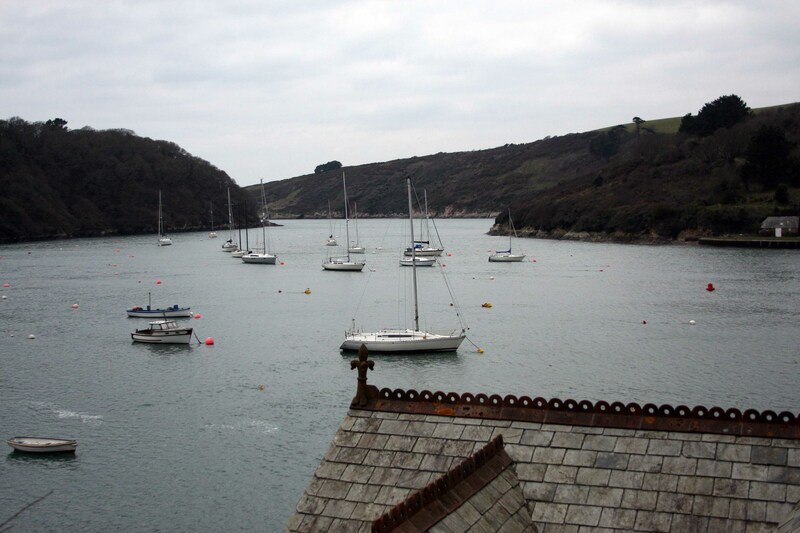 Towns like Salcombe, or Dartmouth. 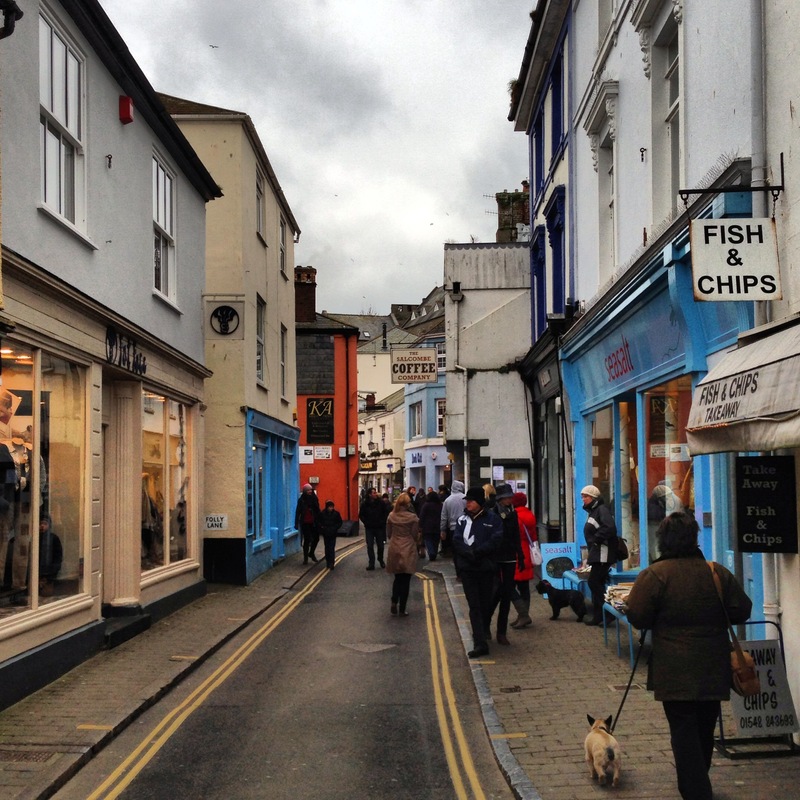 Salcombe at first glance looks just as fetching as any Cornish town. Coloured houses crammed onto the cliffs and steep hills. A little high street running alongside the sea. Then you notice the big difference from the Cornish towns. The shops are full of nice things rather than poor quality pirate and fairy related souvenirs. There is much clothing for the fans of maritime pursuits, or those who wish to look as though they are. Some expensive home wares with a nautical theme. A few smart Delicatessens and sweet shops. Nice pubs and high quality fish and chips here and there. The people around you are not noisy families with poorly behaved children crying over a stolen ice-cream. The hordes from somewhere like Dudley in the Midlands. No, the people walking about here have driven down from the Home Counties, probably in a Range Rover with a black Labrador called Dudley. Salcombe is very pleasant indeed and significantly less far than somewhere worse in Cornwall. You can stay here of course which I am sure is a great spot to spend a weekend or so but I prefer the wilds of the moor with a visit to the seaside out of interest. Staying somewhere you can see the sea lends large sums to the cost of the accommodation. Everyone knows that. No, I’ll stay somewhere up on Dartmoor where I can see the sea in the distance, because you can but you don’t pay the premium for proximity to an ocean or watercourse. There is much more to Devon of course but I’ve not even been to the North Devon Coast yet. I have it on good authority that part is also nicer than Cornwall, I know it’s nearer and that’s a good start. I’ll let you know when I go. I’ve come up with a catchy slogan for Devon actually, simple and true. I should write slogans for a living! Devon, it’s nearer and nicer than Cornwall. Your writing is always amusing. Enjoyed the travelogue. It’s more than half a century since I was in either country. One day, perhaps ……inshahallah!! Thanks OAH, Good to see you back, time for another trip west then! Yes. Very true. 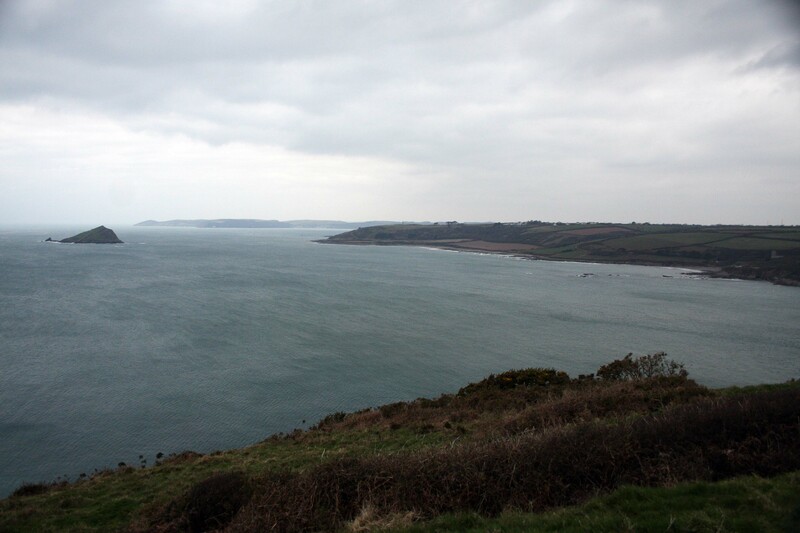 Although I think there are probably some ‘nice parts of Cornwall’ – just not yet found. As you say oldasiahand … always an amusing read – very entertaining indeed. Sandy – when you want a weekend away which is a little different, I suggest you try Clovelly in north Devon. Leave your car in the carpark at the top of the village, take your overnight bags and walk (yes walk) down the cobblestone street right down to the ‘Red Lion Hotel’ (where you will have made a reservation) – then sit back and relax. I suggest you make your visit outside of the normal holiday period (perhaps late January / early February). …. enjoy ! Great info & lovely photos, especially the bridge reflection shot! Thanks Emma! There were no goblins or trolls but an old pair of unidentified ducks there. 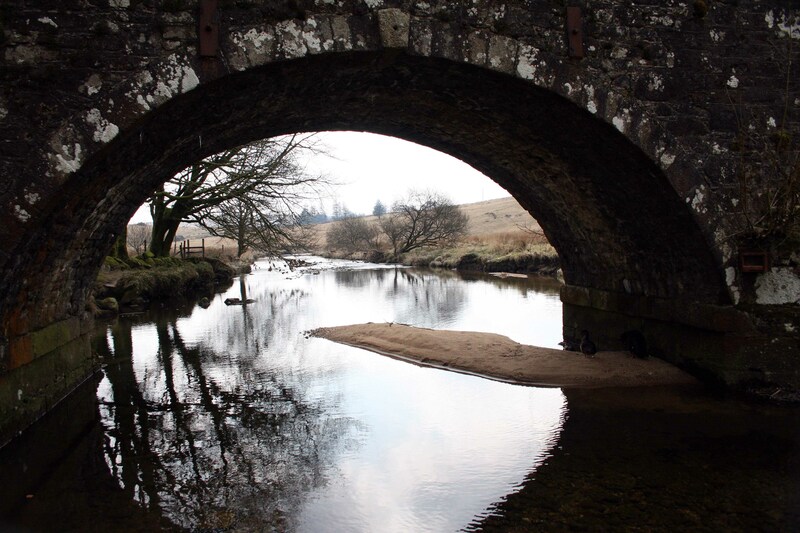 I did enjoy that….yes, far nicer than Cornwall where I harbour vague (but not forgotten) impressions of rapacious holiday rents….while Dartmoor offered peace and a fascinating, ever changing light. Thanks Helen. Such a nice weekend away. The Place Dennis mentioned in his comment looks pretty fab if a bit pricey. The hotel we stayed at is tremendous value! The Moorland Hotel in Wotter. Shame. Your shots reminded me of Galway and local area. Love the street scene. Thanks, I love being right!